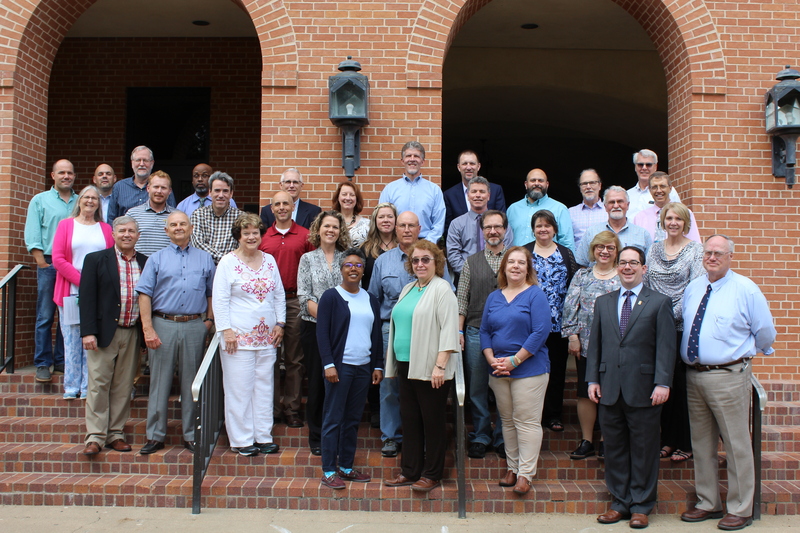 The Faculty Senate serves and functions as the representative, deliberative, and legislative body of the Baylor University Faculties. Welcome to the website of the Baylor Faculty Senate. The Faculty Senate is the elected, representative body of the faculty. Do not hesitate to communicate with any Senator to express your opinions and/or concerns about life at Baylor.